“Belgium at a glance” is a digital brochure providing a light overview of what our country is all about. The brochure is richly illustrated with photos, making it highly accessible to anyone who wants to find out more about Belgium. The brochure is available in 8 languages. 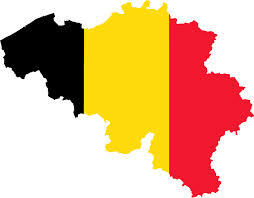 This entry was posted on Monday, March 2nd, 2015 at 09:00	and tagged with Belgium and Japan, Belgium at the centre of the EU, GBMC, Invest in Belgium, Visit Belgium and posted in Business, EU, Invest, Japan. You can follow any responses to this entry through the RSS 2.0 feed.